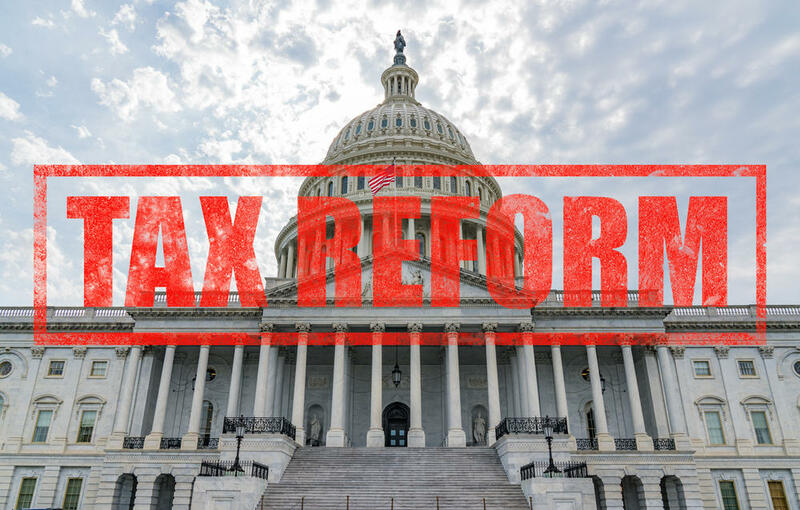 A major bill was officially passed in both chambers of Congress last month, bringing a sweeping reform to the American tax system. Details of this tax bill have caused a political debate across the nation because it repeals the individual mandate of the Affordable Care Act. This puts the future of Obamacare in jeopardy once again, as the number of uninsured Americans is intended to rise dramatically over the next year. We know there’s a lot of details floating out there, so we’re diving into this topic to cover the basics. For months, the government has been trying to pass a repeal-and-replace bill to get rid of Obamacare. This proved to be quite challenging and contentious, as millions of Americans relied on the Affordable Care Act. Fast-forward to last month and lawmakers had included a portion of the bill that explicitly repeals the individual mandate of the ACA. This means Americans will no longer be financially penalized for not purchasing insurance, meaning healthy individuals don’t need to purchase a plan. How does this impact the marketplace? Insurance companies benefited from having mandatory enrollment, as it meant more funds could be allocated to the sick to provide health care. This dynamic is now going to change as insurance companies will be forced to increase premiums. An estimate by the Congressional Budget Office predicts the number of uninsured individuals will rise to 13 million people. Some experts have argued this decision is going to take an eventual toll on the Medicaid program, which provides basic health insurance to millions of impoverished Americans. As the price of health insurance increases, more Americans will have to rely on this program. Tax cuts are also expected to impact the Medicare, which is expected to reduce spending by nearly 4 percent. According to a report by Vox, the last time there was a spending cut to the program, millions of patients lost access to basic treatment services like chemotherapy. Many political commentators believe this tax bill will ultimately kill Obamacare in the long-run. Earlier in the year, the White House announced the marketing budget of the ACA would be slashed by 90 percent, leaving just $10 million to promote the program. 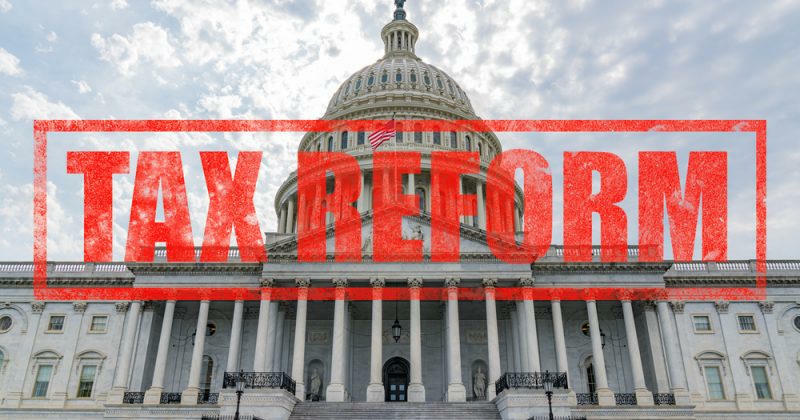 The Democrats have been firmly against this tax reform along with several high profile Republicans. Senator Susan Collins of Maine was a firm opponent because she said it would create chaos in the health insurance marketplace. The Democratic Party along with several high profile Republicans opposed the tax bill. This included Senator Susan Collins of Maine who voiced her concern about this reform plunging the healthcare marketplace into a state of chaos. In response to her concerns, Senate Majority Leader Mitch McConnell promised to pass two bipartisan bills to help stabilize the insurance landscape. Several fellow Republicans have voiced their discontent over this idea, as many believed it was redundant to pass two bills to essentially prop up the Affordable Care Act. We’re still waiting to see the outcome of these two bills. For more information about health insurance plans, reach out to HealthQuoteInfo at 855-614-5057. Our agents are capable of answering all of your questions and help find a plan that’s suited to your needs.